Lakewood Oaks, formerly known as Boca Lake, is a highly desirable single-family homes community located in the heart of Boca Raton, FL. This non-gated family-friendly community is known for its beautiful canopy of tree-lined streets with lovely sidewalks perfect for walking, jogging, and biking. Lakewood Oaks features single-story homes which typically offer three- to five-bedroom floor plans with 2,000 to 3,000 square feet of luxurious living space. Many of the homes in Lakewood Oaks have been remodeled and offer features such as open concept layouts, gourmet kitchens with stainless steel appliances, spacious master bedrooms with large walk-in closets, and private pools surrounded by lush, tropical landscaping. Lakewood Oaks is located in Central Boca Raton off St. Andrews Boulevard between Glades Road and Yamato Road. This prime location is just minutes from major highways, offering an easy daily commute and convenient access to many local parks, shopping centers, including Town Center Mall, fine dining options, and the beautiful beaches of Boca Raton. Lakewood Oak is currently zoned for some of Boca Raton's top "A" rated schools including Calusa Elementary, Omni Middle School, and Spanish River High School. There are also great universities nearby, including Florida Atlantic University and Lynn University. If you would like to learn more about Lakewood Oaks or any of the surrounding single-family homes communities in Boca Raton, please contact us at 561-998-9015. You may also reach us using our simple online contact form below. 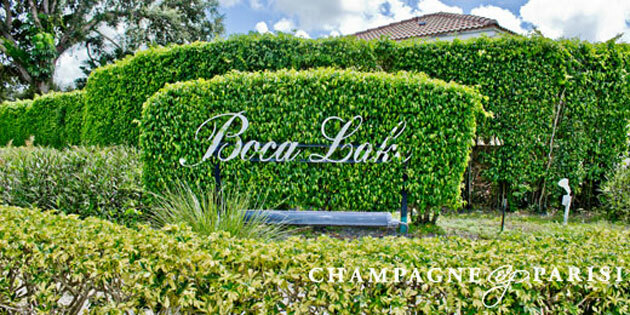 We look forward to assisting you in finding your next dream home in Boca Raton, FL!